The Los Angeles Dodgers have already lost a key part of their organization this offseason as third base coach Chris Woodward was named the manager of the Texas Rangers. 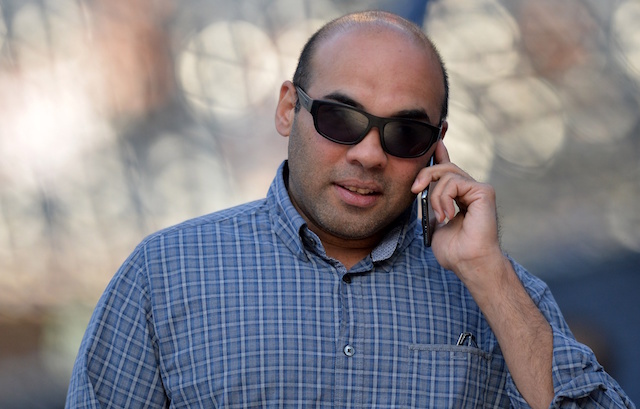 They may now be losing another one as speculation has been swirling about the San Francisco Giants being interested in hiring Dodgers general manager Farhan Zaidi to be their president of baseball operations. There have been no reports yet about Zaidi interviewing with the Giants, but Dodgers president of baseball operations Andrew Friedman suggested that he would be permitted to if he wants. Hear that #Dodgers GM Farhan Zaidi is #SFGiants top choice to become GM. It is in Zaidi's hands to make a choice. Expectation is decision could come as soon as Tuesday. #Rays exec Chaim Bloom is seen as fallback if Zaidi decides to stay with LA. 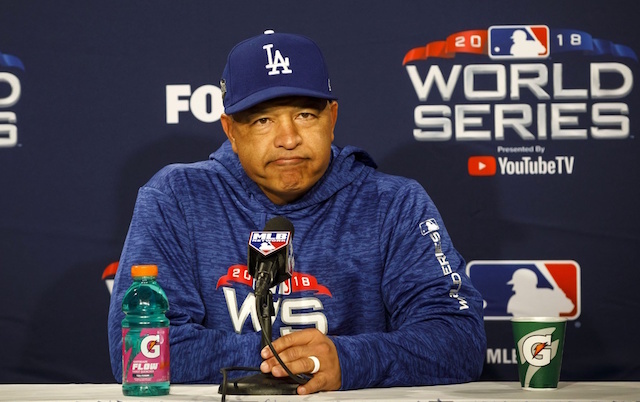 Both Friedman and Zaidi have worked extremely hard the last few years to bring the Dodgers their first World Series championship since 1988, although they came up just short by losing in the Fall Classic in each of the last two years. If Zaidi does take the job with the Giants, then he not only would not be able to see his hard work in Los Angeles come to fruition, but he would become Friedman and the Dodgers’ biggest rival in the National League West.